Matt Hobar will vacate his Legacy Bantamweight Title and move on to the UFC. Announced earlier today, Hobar’s first fight will be May 31st in São Paulo, Brazil, at UFC Fight Night. Hobar will take on Pedro Munhoz in his home town. With Hobar off to the UFC, the Legacy belt is now vacant. 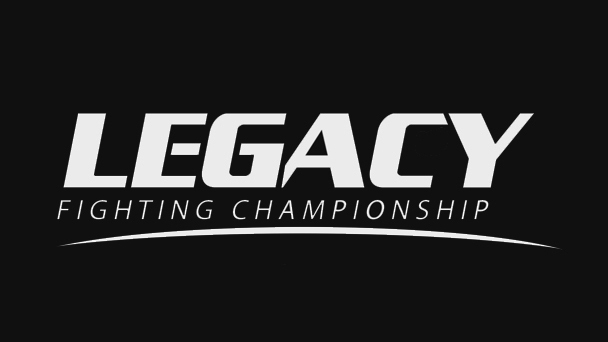 Top prospects, Thomas Almeida and Aaron Phillips will fight for the vacant belt at Legacy 32. This event will take place June 20 in Shreveport, LA. This will be Legacy’s first event in Louisiana. Stay tuned for updated info on the card.